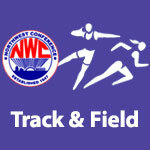 Track & Field Girls – NWC-Sports.com | The Official Site of the Northwest Conference for nwc news, nwc scores and more. 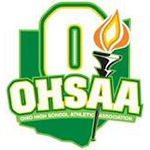 Columbus Grove High School swept the 2018 Northwest Conference track championships in a meet hosted at the Spencerville High School track. The championship was the 23rd overall title for the Grove boys’ squad. The boys’ team from Bluffton placed second having won the boys’ championship last year. The girls’ championship was won by Columbus Grove for the fifth straight year and gives the Grove girls a total of 14 overall team championships. The girls’ team from Spencerville finished second.